When it comes to owning a Jeep, odds are you'll be in need for some maintenance thanks to your love of all things off-road. Luckily for you, Hawk Chrysler Dodge Jeep ram near Chicago, Illinois has the entire region covered with it comes to auto maintenance by certified mechanics. We use only genuine Mopar parts and accessories to ensure a perfect fit to your vehicle. Whether it's major collision repair or regularly scheduled maintenance, the team at our high-tech automotive service center is ready for any challenge that comes our way. Service your Jeep vehicle at your trusted Chicago, IL Jeep dealership. The team of certified automotive professionals at Hawk Chrysler Dodge Jeep Ram proudly serves the Chicago, IL area by ensuring quality repair work to keep your vehicle on the road running like new. Our car mechanics are equipped with the genuine parts and tools to take on brake service, transmission repair, oil changes or even a simple Illinois state inspection. 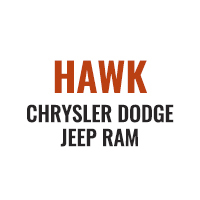 For whatever your automotive service need, Hawk Chrysler Dodge Jeep Ram has the answer. 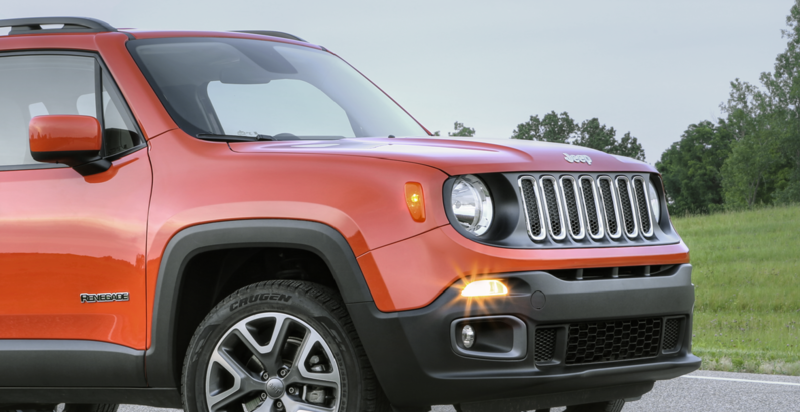 Enjoy testing out the 4×4 capability of your Jeep with the peace of mind in knowing that no matter what happens along the way, our Jeep service department can get you back on the road in no time. When it comes time for your next auto service appointment, look to our team our team of certified auto technicians for repairs you can trust. Scheduling has never been easier than with Hawk Chrysler Dodge Jeep Ram. You can organize an appointment through our appointment form, give our Jeep service center a call, or simply stop by our Chicago, IL dealership. Getting started with us is as easy as that!